The PGA TOUR is synonymous with high performance and a commitment to excellence, qualities that have been incorporated into the pro-styling of PGA TOUR apparel. 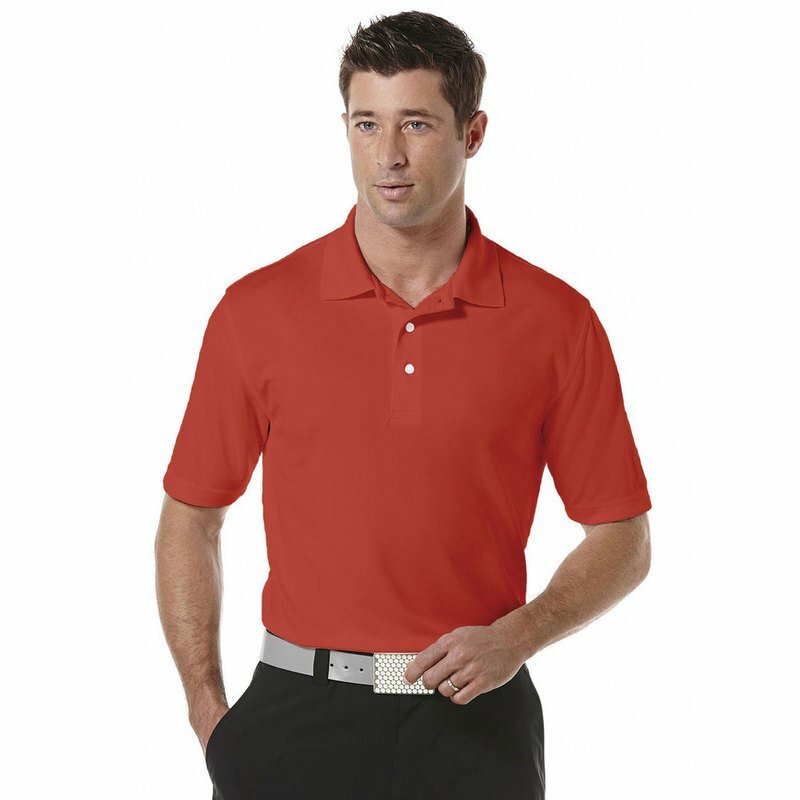 The clothing offers superior quality, performance and comfort for golfers and non-golfers alike. PGA TOUR apparel performs like a champion while remaining a leader in fashion innovation.